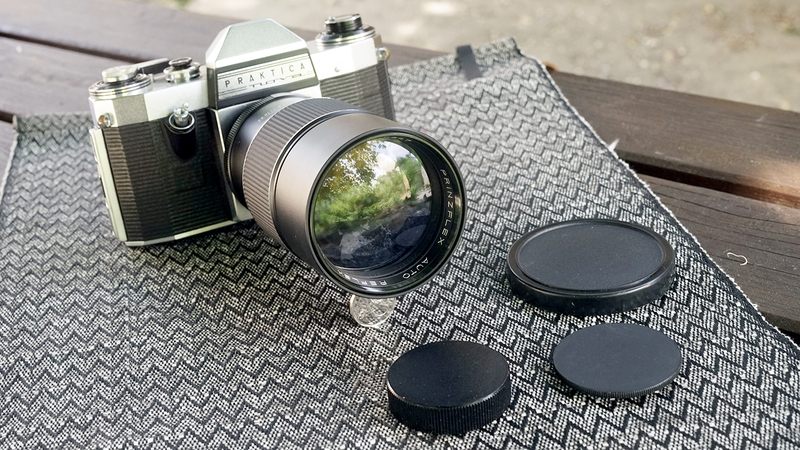 Wich Lens In M42 To Have? Posted: Tue May 15, 2018 8:08 pm Post subject: Wich Lens In M42 To Have? 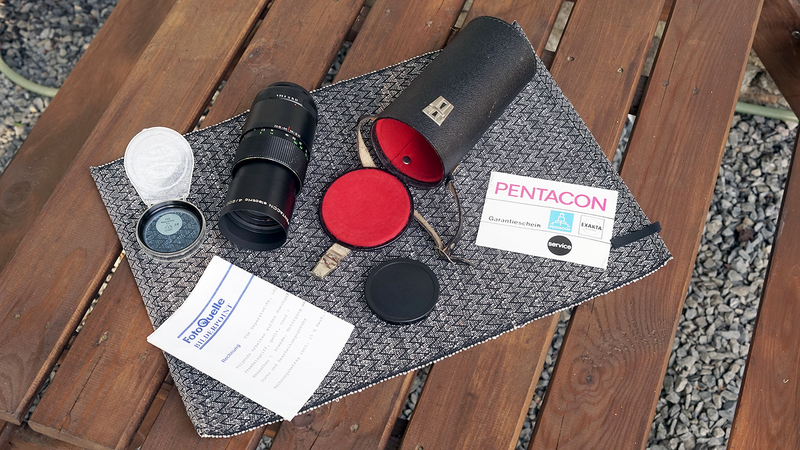 Which M42 mount lens should be added to my limited equipment? Old tele lens form 250 to 400 mm? 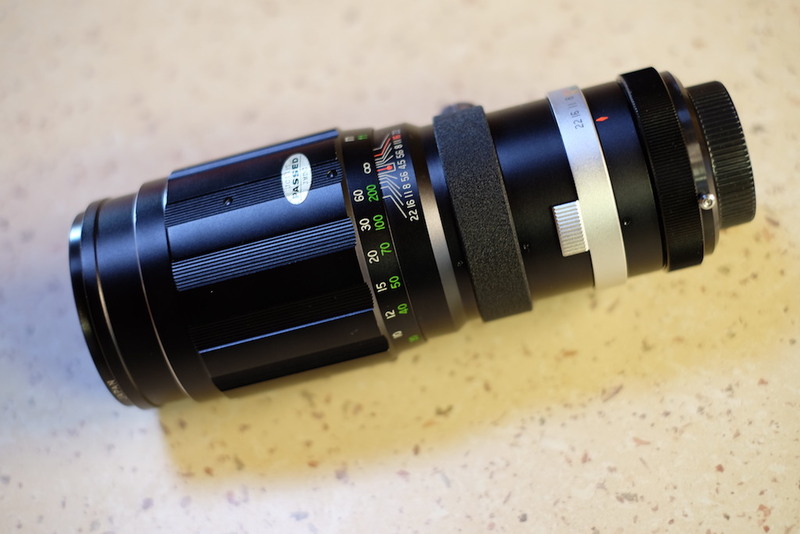 The Mir 1 37mm f/2.8 lovely lens. Well, looking at the lenses you already own, I note that you have more in the 50mm range than you do in any of the others, so it suggests to me that you have a slight preference for a "normal" focal length. Given that, I'd suggest a 50mm lens. I own a few in M42 -- a 50/1.4 Super Tak, a 55/1.8 SMC Tak, a 50/1.7 Yashinon and a Helios 44-2. I haven't used my Taks much yet, but I have used the Yashinon and the Helios quite a bit. Of the two, the Yashinon is definitely sharper and is, in general, a razor sharp optic. I picked mine up at a pawn shop for $10. The Taks will most likely cost more. So if cost is an issue at all, I can really recommend the Yashinon. I believe mine is a DX, not sure, I'd have to go downstairs to look to be sure. You don't say what is the camera you intend to use the lenses on. For a full-frame 24x36 camera, a Zenitar 16/2.8 or a Takumar 17/4 fisheye would make a nice ultrawide for not to much money. If you don't like fisheyes, a Takumar 24/3.5 is a good lens, not too expensive and significantly wider than your 28mm. Other than that, I consider the vintage ultrawides to be somewhat disappointing considering their price relatively to contemporary lenses. On a format smaller than 24x36, I wouldn't bother with vintage wides at all. Since you have no long lenses, I would advise getting one of the old Tele-Takumar lenses, like the 200/5.6 or the 300/6.3. They are compact, beautifully constructed, cheap, fun and deliver good results. Thank you, Abbazz, very much. Meyer Optic Helioplan 40mm 4.5. 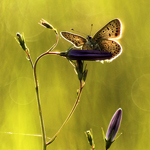 A focal length you do not have, it is crazy sharp has its great colors and it's tiny. Rare but not yet too expensive. Is this similar to the Meyer Optik Primagon 1:4,5/35 ? SMC Takumar 3.5/35, a little slow but small, superbly built, sharp, and inexpensive. 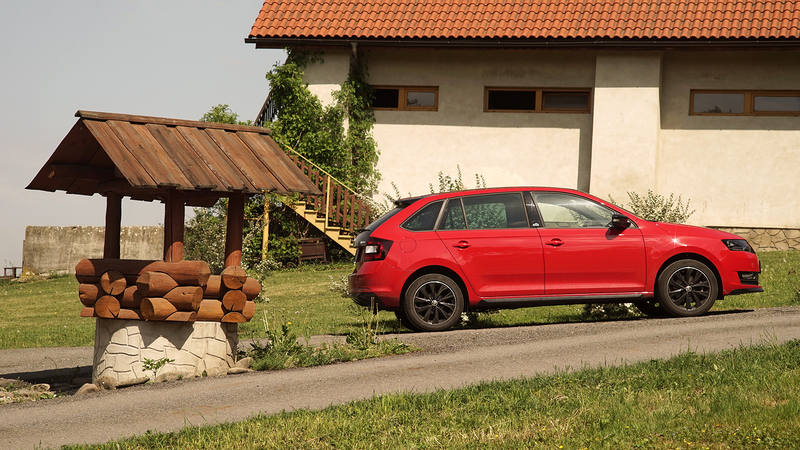 In the other direction, the Zeiss Ultron 1.8/50. Beautiful, sharp (but not eyeball cutting), superbly built with a unique rendering that does amazing things with light. It also costs a lot. 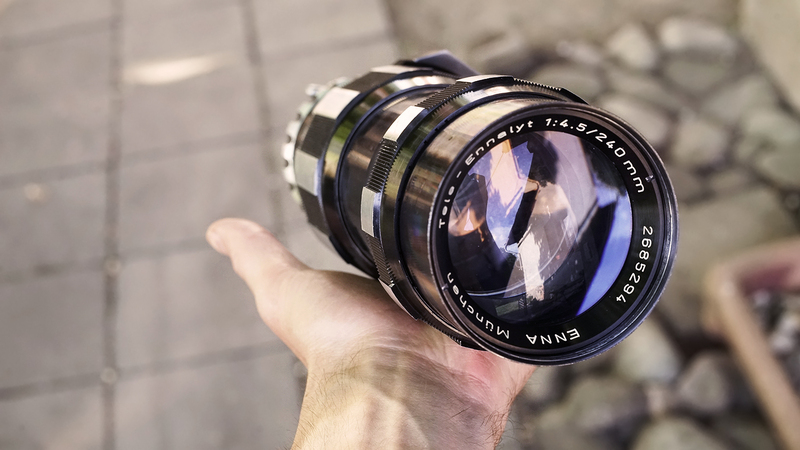 One of a small number of SLR lenses with a concave front element. Its an older optical plan, a dialyte IIRC. it is about 1/3 the size and weight of the primagon. It does suffer a bit from low contrast and flair in certain situations though. It is from an era when no coatings or single coatings were the norm. 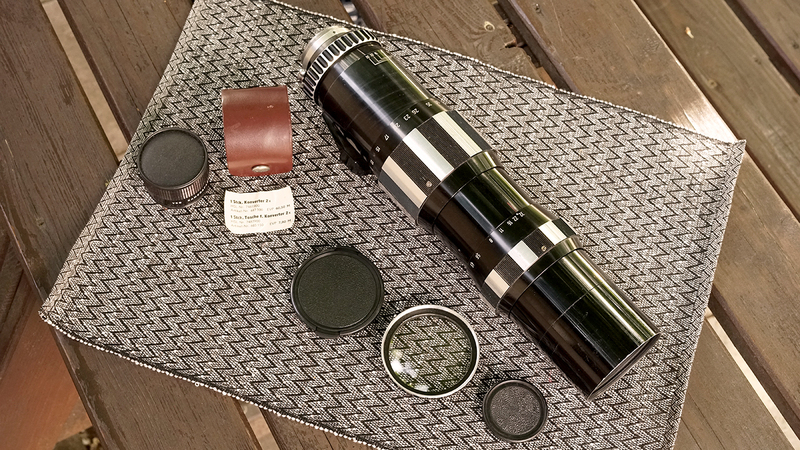 I am currently selling M42 100/2,8 Meyer Orestor in complete and CLA'ed as-new condition, as well as some nice refurbished screw mount telephotos, incl. some rarities, as photos below suggests. They all roughly fill your empty focal length slots you may miss. I don't have a 24mm or a 28mm but would grab one in a flash if the price was right. The 35mm f/1.9 is on one of my Pentaxes now. The 85mm "Soft-focus" is fairly unique, if you're into portraiture especially. 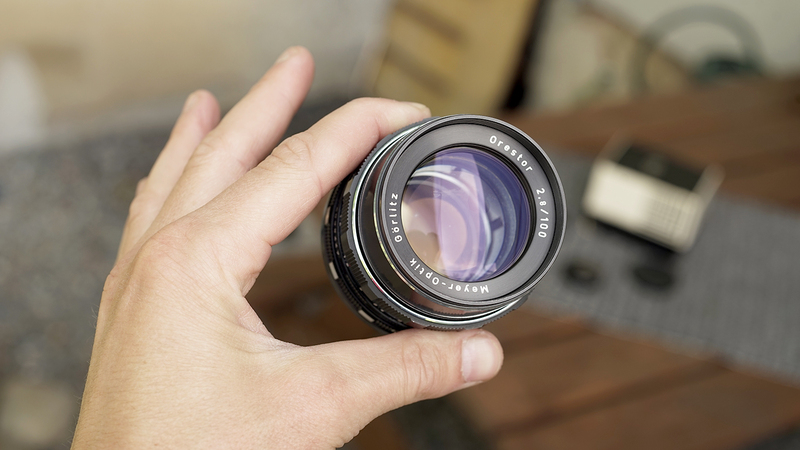 A Tessar, the Carl Zeiss 50mm f/2.8 is widely available, relatively light weight and still reasonably priced. A Domiplan ... Trioplan-like bokeh at a fraction of the price! An Industar 50-2 ... small and fiddly like you wouldn't believe. Just set it and forget it and point and shoot ... great lens. Any Tamron Adaptall-2 lens with appropriate adaptor. 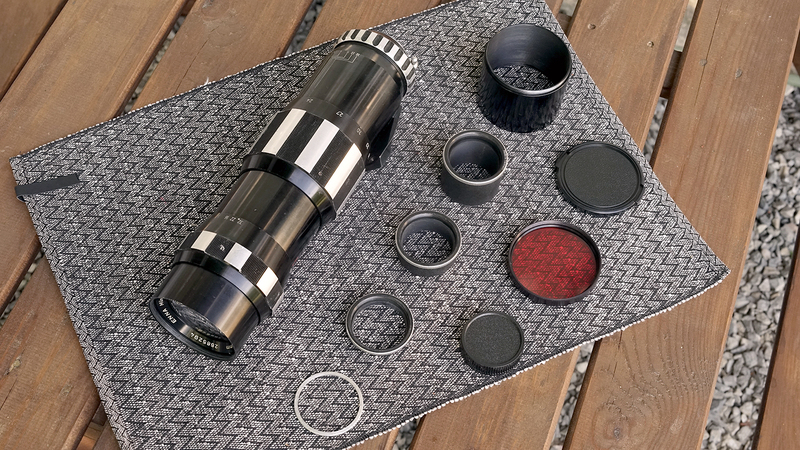 If you'd ask which M42 lens would not be suitable it would make an answer little bit easier . Just too many nice M42 lenses. All Warsaw Pact is collectible, all early Japan is collectible. Personally i skip zooms, i skip lenses after material and workforce reductions were implemented and production transferred to new countries suffering birth quality standards. Nevertheless if i have to name one lens just read my forum username . It was my first love and still persists. I couldn't see any Takumars on your list, but I've yet to find a bad one. I also note there's nothing longer than 135, yet you mark the 135 as one of your most used lenses. So would a longer lens be useful to you?? Perhaps something 200+ might add some versatility. Any of the M42 lens in my signature. I agree that a 200mm will add some reach to your shooting. There are several excellent 200's in M42. 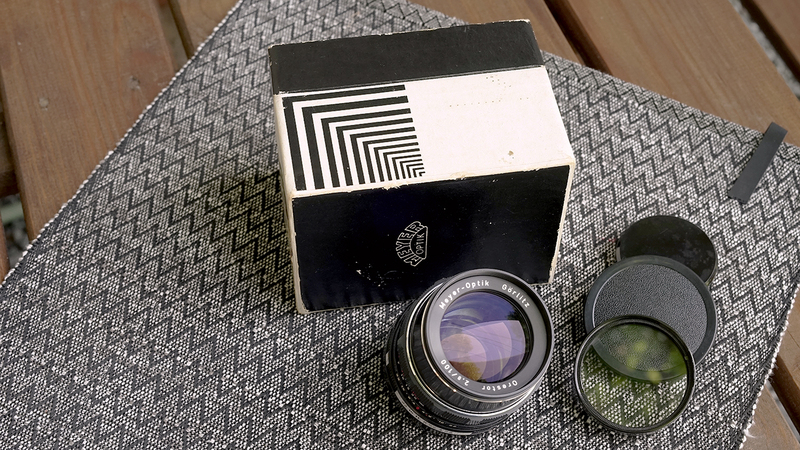 Two great lenses, of course. I took some pics with the Ultron in 1973 (with my father's Icarex) and Perutz film. 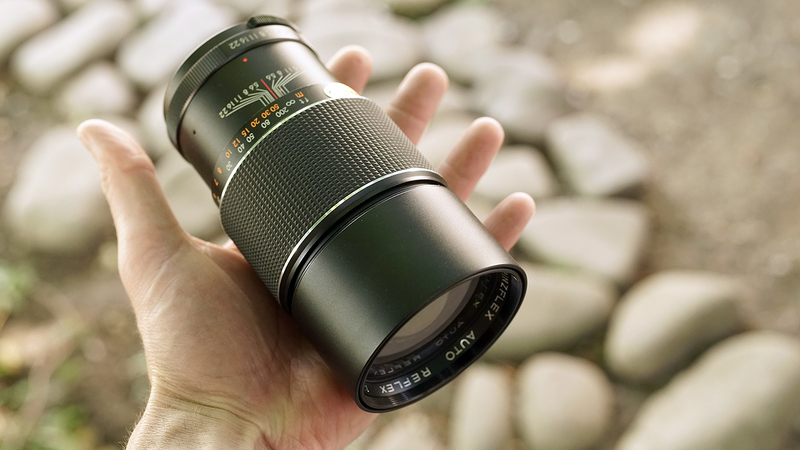 Great lens. From F/4 to F/11. I think that in Zeiss line only the Planar c/y 1,7/50 >800.000 can beat it. I mentioned earlier that you might like to consider a 200mm lens. 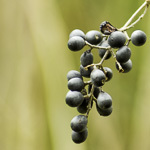 There is - at a little longer focal length - 250mm which is not much sought after in the marketplace. Here is one in the marketplace at the moment that looks like it was made by Komine - M42? not sure of that ?